Thank you for your interest in volunteering for the Freemont Foundation's Represent Yourself 5K Run/Walk. Volunteers are vital to our success! Several volunteer positions are available. 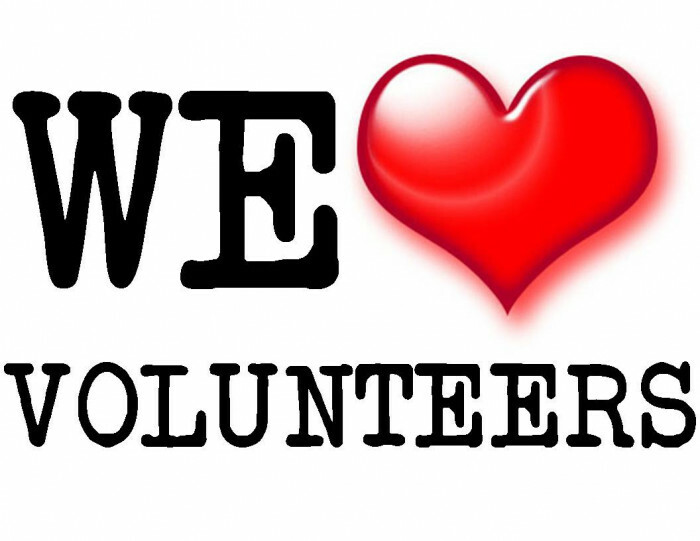 If you're volunteering as an organization, group or company, please contact info@FreemontFoundation.com. Please make sure to check if your company has a matching gift program for volunteer hours. Thank you for volunteering! For more information, please contact us at info@FreemontFoundation.com.